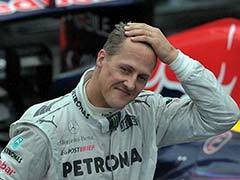 Legendary Formula One driver Michael Schumacher's family have released an unseen footage of the 49-year-old shot just two months before his skiing accident. The chilling footage was released by the family this week as the racing legend continues to recover after the life-changing incident. The driver, born in Hurth, Germany, still needs round the clock nursing care as he battles to overcome life-threatening injuries he sustained in the accident on December 29, 2013. 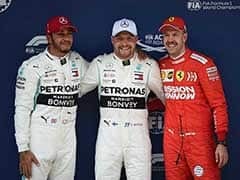 In the interview footage posted on the Formula One legend's website by his family, the seven-time world champion explained the secret behind his historic records was that he has found new ways to improve. 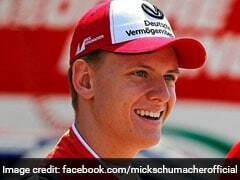 Schumacher's family releases the last interview of Michael. 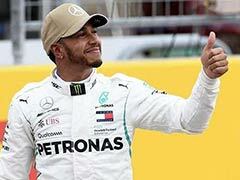 "Records is one thing, doubts, I think it is very important to not be over confident - to be skeptical, to look for improvements," the former world champion said in the clip that was filmed on October 30, 2013. "Yeah, I always felt I am not good enough, I have to work, and that was one part of the recipe that made me what I became. 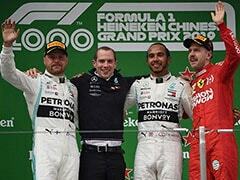 "Twenty-one years no championship with Ferrari, four years myself failing, then finally, in a great race, to achieve it, win the world championship. 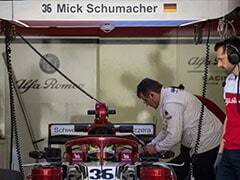 "The most respected guy in all those years was definitely Mika Hakkinen," he added. "Great fights, but stable private relationship." 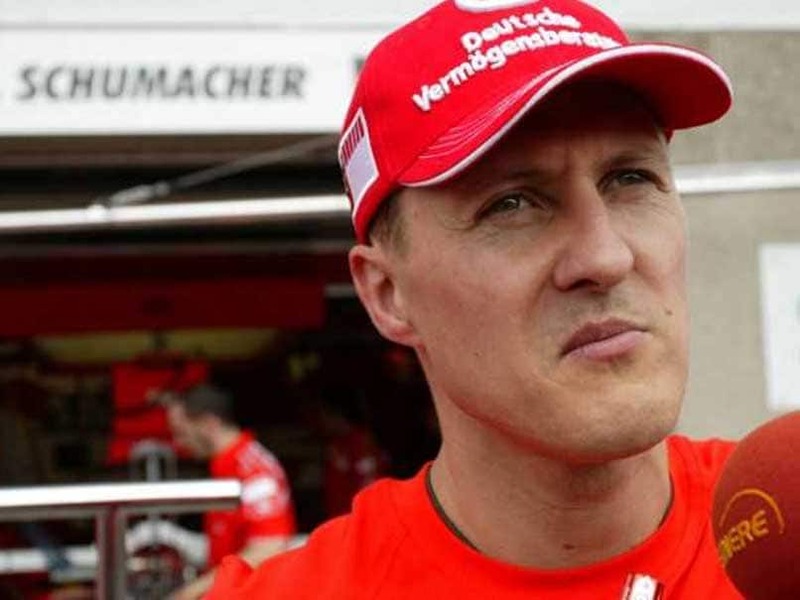 Earlier this year it was reported that Schumacher's wife Corinna had invested heavily in transforming parts of their mansion home in Gland into a medical centre. 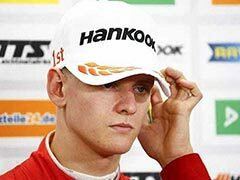 Mick Schumacher, the European F3 champion, will follow in his father's footsteps by making up half of Team Germany's line-up at next year's Nations Cup titles alongside Sebastian Vettel. Michael Schumacher and Vettel combined to win the title for six successive years. 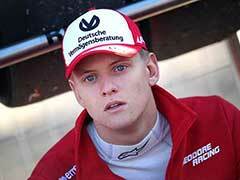 Schumacher Jr has enjoyed a memorable year, claiming eight victories, 14 podiums and the F3 European title.